When your computer says your document is locked for editing by another user, and you are the only user, you wonder how you have once again sabotaged yourself. 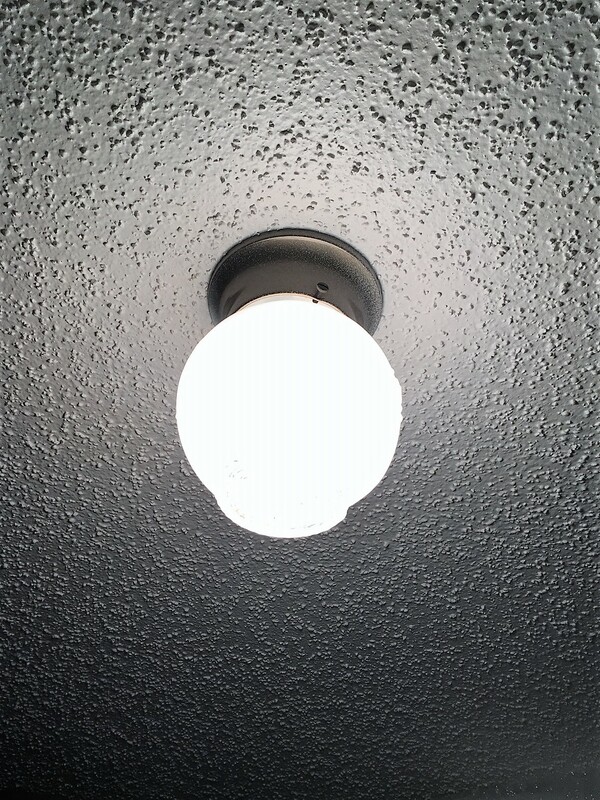 Not exactly a single light bulb hanging from the ceiling, but it got the job done. I am working on investigating my actions to get to the bottom of this. I have collected the necessary items from around my house to conduct a self-interrogation. You will have to excuse me while I lock myself in the closet because it is the only room with a single light bulb in the ceiling. I will sweat the answer out of me if it kills me. I am sitting on a folding chair so as not to get too comfortable. Where was I on the night of the 10th? This is a stupid question, because I know I have trouble remembering what today’s date is. I’m going to have to do better than this. A cup of water waits for me on the other side of the door if I will just offer up any information leading to the cause of this minor inconvenience. Maybe a glass of wine would have been a better idea. That always helps my memory! But alas, I have no idea how I do this stuff. And, I have discovered that sitting in the closet on a folding chair is not all that uncomfortable. I think I could actually take a nap in here – it’s dark and quiet and relatively un-distracting, save that box in the corner which I don’t seem to recall ever seeing before. It’s taunting me, but who cares, I’m going for the nap. Maybe my document will be unlocked when I wake up. You have Word open in the background. Press Ctrl-Alt-Delete, go to the task list and kill the Word instance. Easy as that, huh! Thanks.